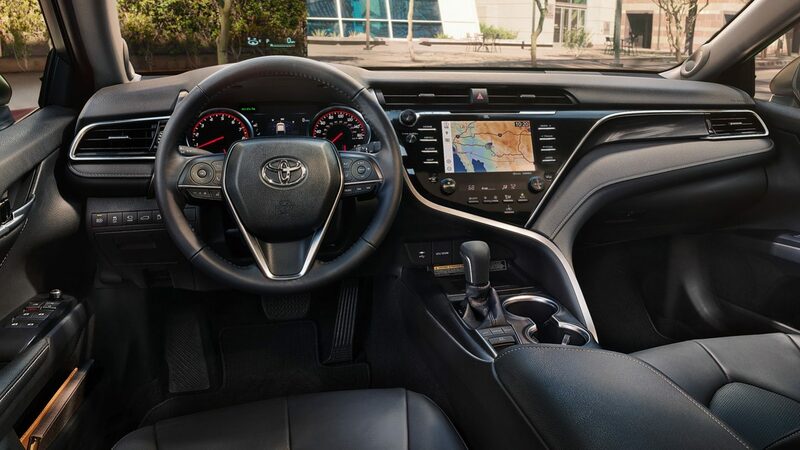 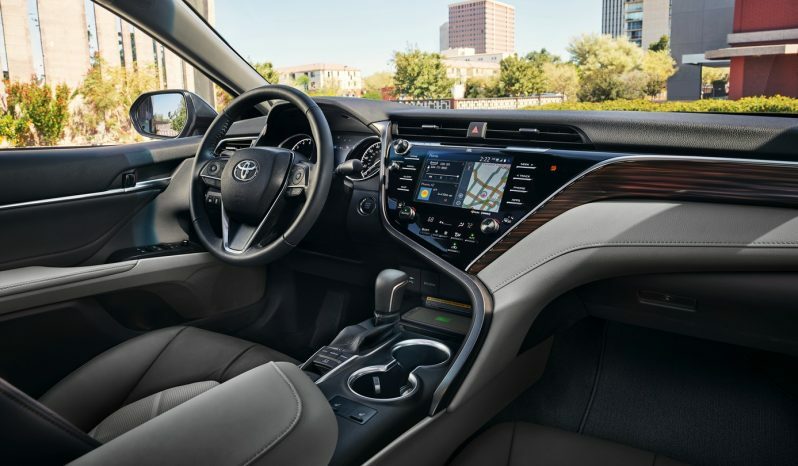 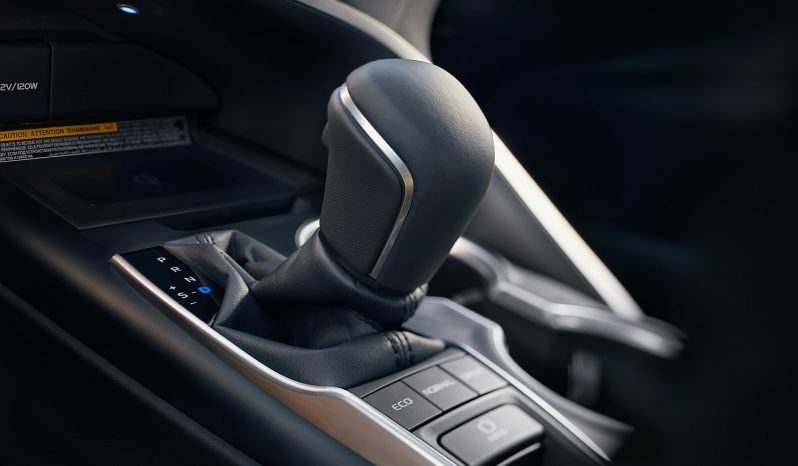 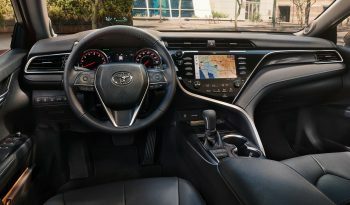 The all-new 2018 Toyota Camry is a joyride for the senses. 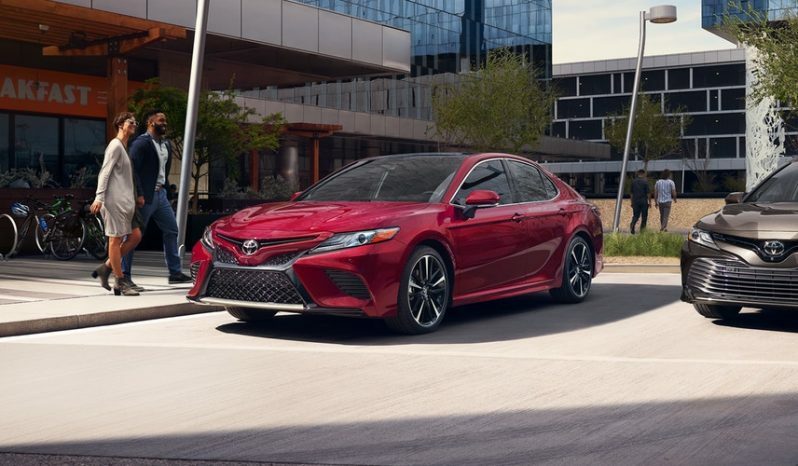 The redesigned exterior is enhanced by a sleek, flowing shape. It’s an evocative look that’s less subtle and more seductive. 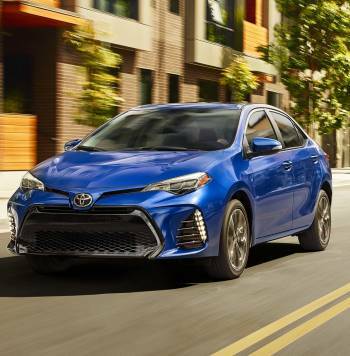 XSE and SE models push the limits of the new, wider stance with unique catamaran-inspired accents and a black sport mesh grille that demand to be seen. 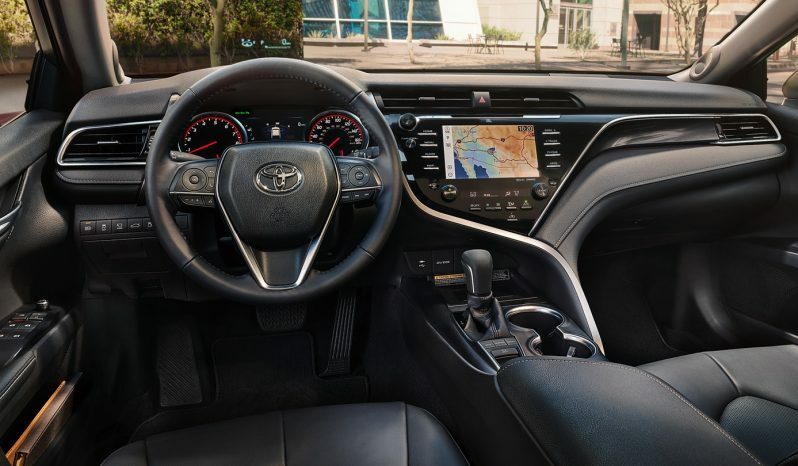 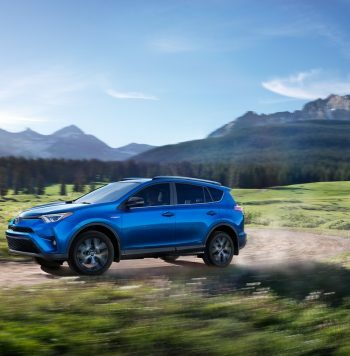 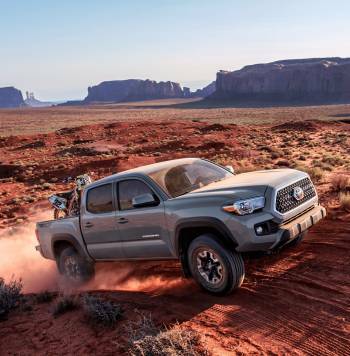 Sporty yet elegant front and rear bumpers set your heart racing, while standard Toyota Safety Sense™ P (TSS-P)27 helps provide peace of mind. 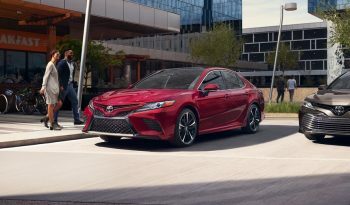 Camry has undergone a total transformation, from a proven sedan to one that pushes the limits. 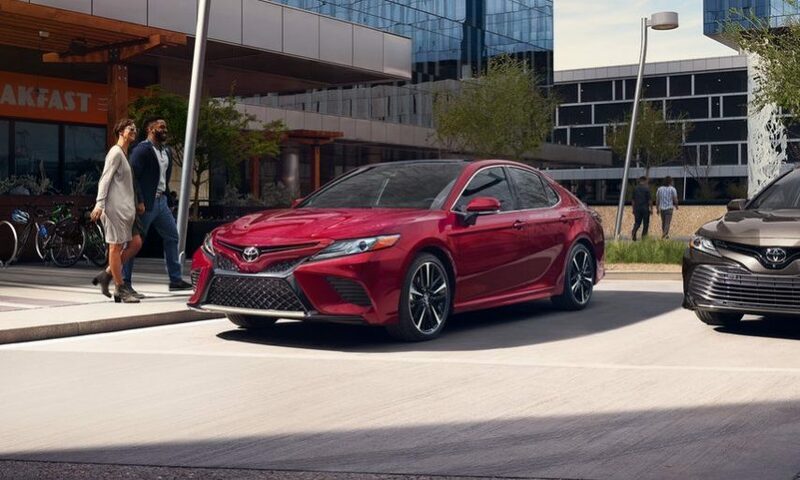 Now you can go more places in complete confidence — and always arrive fashionably great.